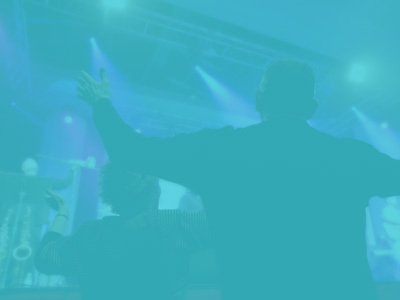 Share and communicate quickly, easily and more effectively with your congregation. 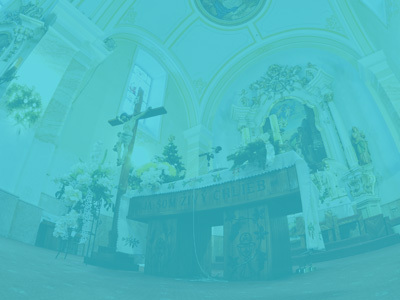 Church Enews is the smart app solution built specifically for churches. 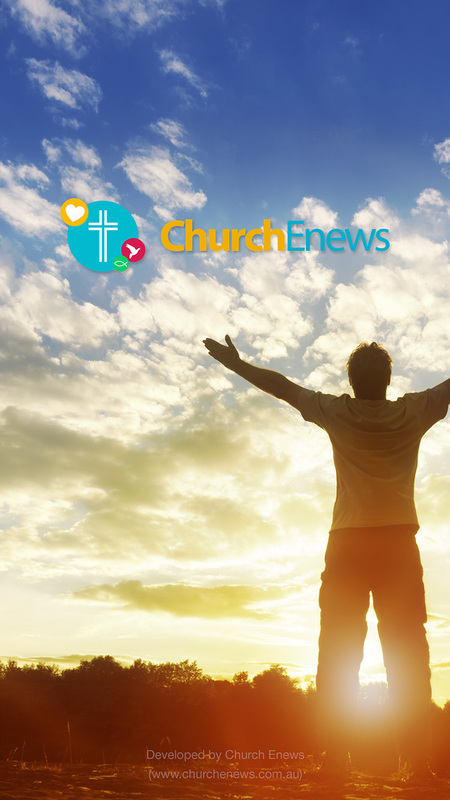 Church Enews is a native app solution that works across all major app platforms. Push alerts or push notifications are similar to an SMS without the cost per message or 160 character limitation. Grouped push alerts allow users to select only the groups that are important to them. Don't have an app? What opportunities to connect are you missing? 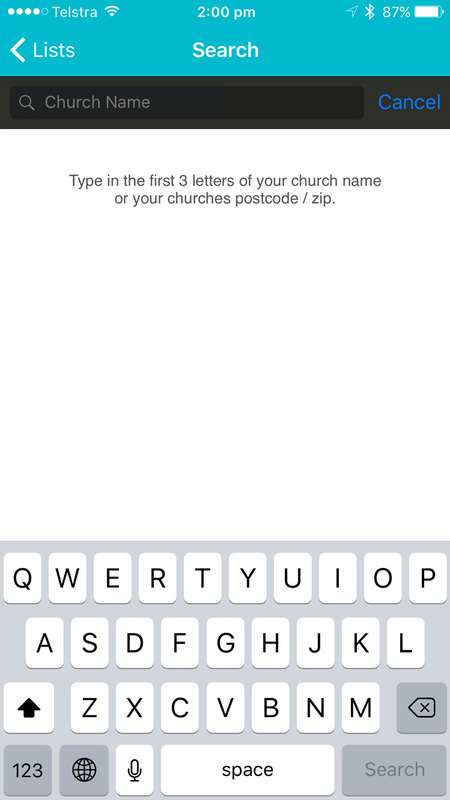 A custom app just for your church in all the major app stores. Professional design and development to match your branding. Church Enews is more than just an app solution. It's a full communicaiton solution that saves all your staff time and effort by communicating with church members using their preferred channel. Share the responsibility of sending news and messages with multiple staff or co-workers without having to manually manage lists and share details - work from a single system in the cloud. Link in with popular online form systems and online survey systems to gain valuable insights. You can also order your very own custom designed app. A custom app includes custom app icon, app name and app design. 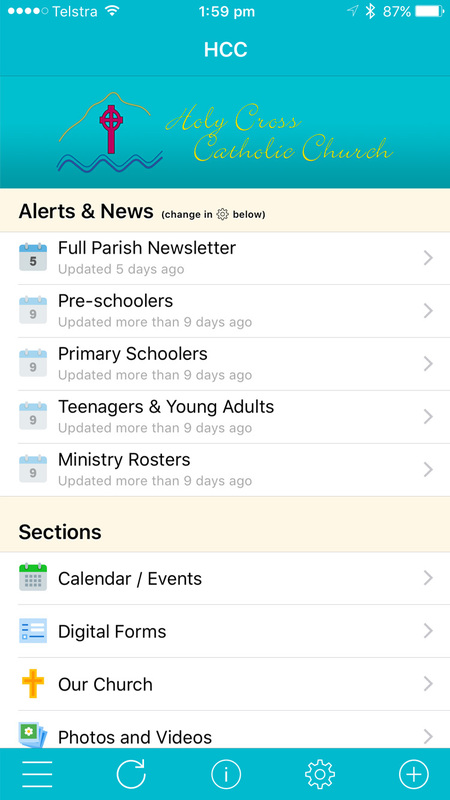 The other features of the custom app are the same as the Church Enews app. If you have multiple church locations, then a custom app includes advanced features that will benefit you. Church Enews is a full app solution in all the major app stores. Unlike Facebook, where you exist inside Facebook and you have to pay to "Boost" your posts just to contact all your audience. Church Enews includes ongoing SUPPORT and bulk email system. Because Facebook is so popular with friends, most people miss your church news when they login or open the app. A separate app means your news is front and centre. Push alerts are one of the most powerful features. However, most people turn off Facebook alerts so they aren't annoyed by friends throughout the day. A separate app allows your members to keep push alerts turned on. Facebook Pages include only a single "Newsfeed". This doesn't allow you to split up your news and information to target different members based on relevant groups. FEES: Setup: $300 (Church Enews App), Yearly: $180 (up to 300 members) or $0.60 per member for over 300 members. FEES: Setup: $600 (Your Own Custom App), Yearly: $300 (up to 300 members) or $1 per member for over 300 members. Fees include ongoing phone and email support, free app upgrades and unlimited sending. Contact us on the details below to discuss the options and arrange a free trial. Setup takes only 24 hours. Do you have multiple locations? Or require custom features? 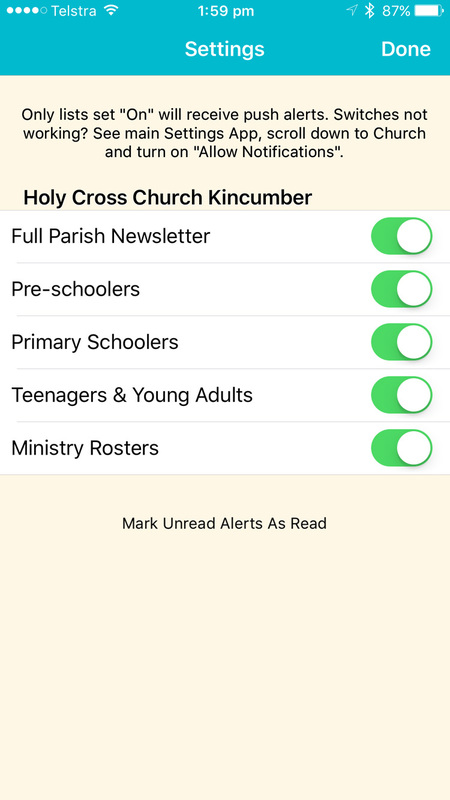 Church Enews can build a custom app based on your exact requirements.